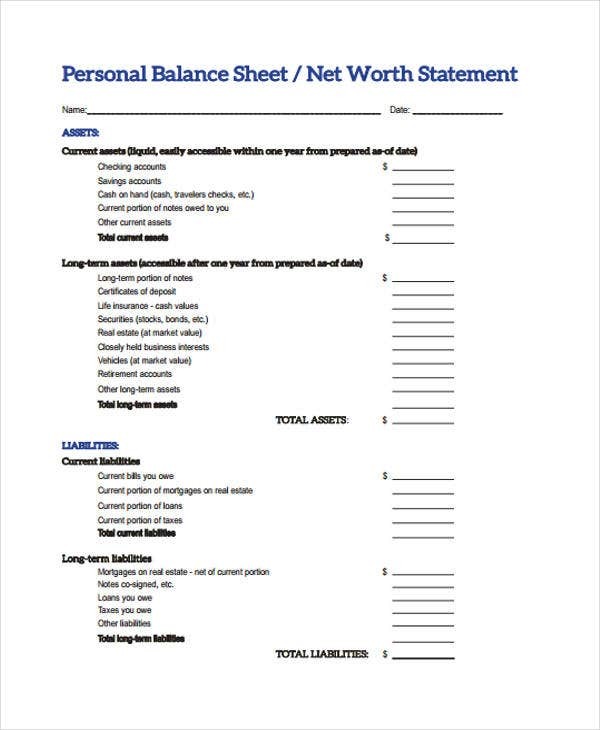 A balance sheet is a document that bears the statement of assets, liabilities, share holder’s equity, and capital. This type of document contains different components that help one understand the status of the business or company. In this aspect, it is not unlike a tracking sheet. Every micro and macro aspect of a business need to be tracked. 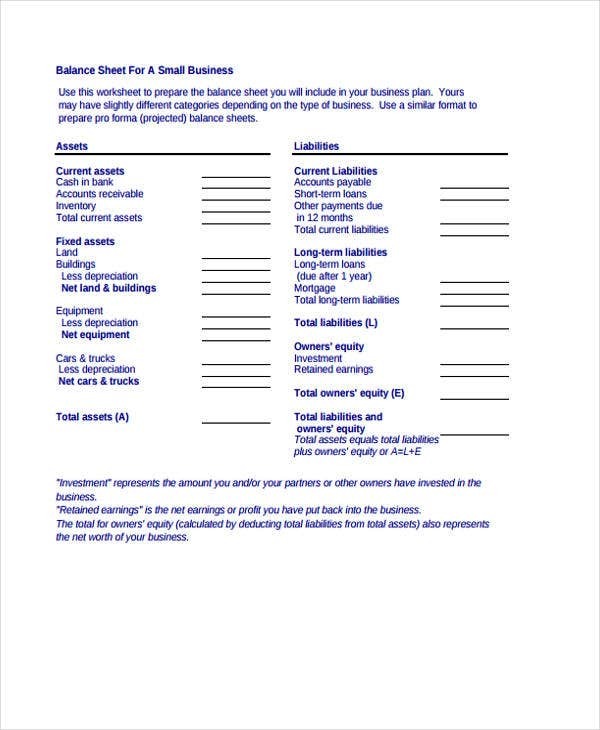 So if you are only starting to build your own business, consider acquiring for yourself a start-up balance sheet to aid you in creating your own financial statements, profit and loss statements, and other related matters. 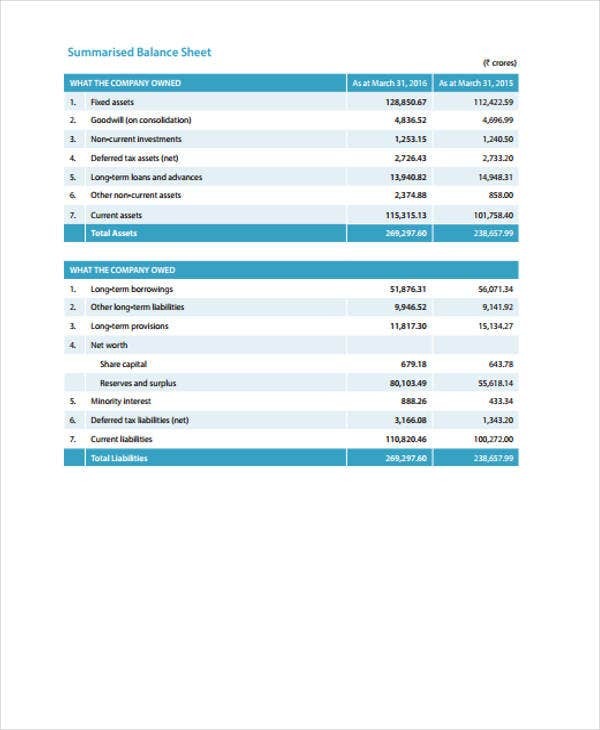 You can also check out the balance sheets available in this post. 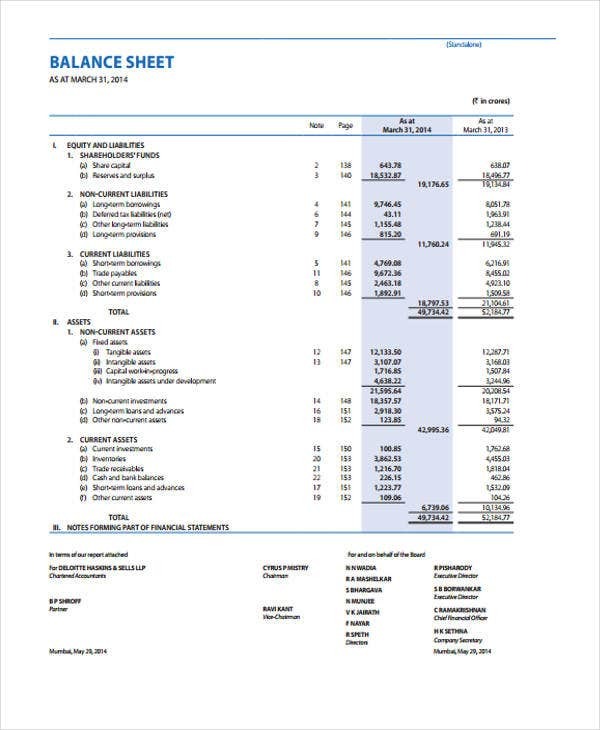 A balance sheet has long been an integral part of a business industry as it determines the business’ progress. 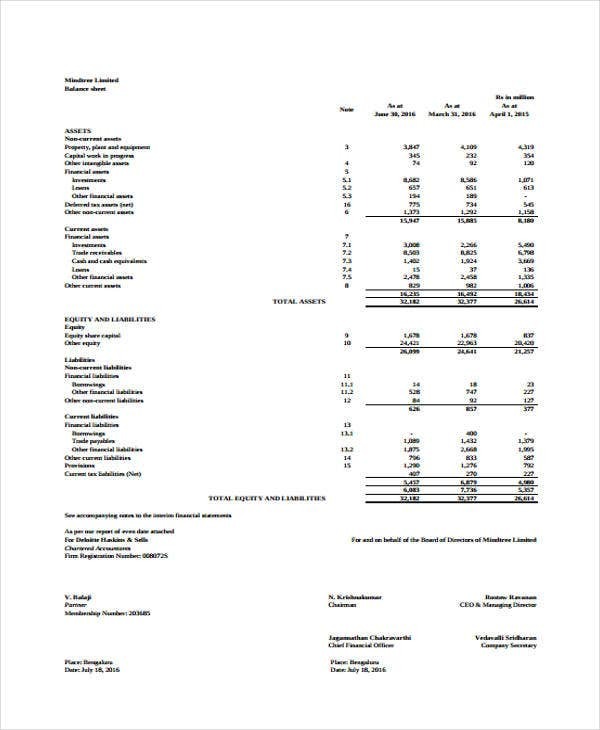 This document can be acquired by using sheet templates in Excel. Or, for more traditional methods, printable sheet templates will do just fine. Liabilities – This refers to the business’ debts owed to other business organizations, suppliers, employees and creditors for the purpose of funding its operations. Liabilities are considered obligations because they need to be paid at a specific point of time. Assets may be sacrificed to pay for the liabilities. Equity – This refers to the earnings from the owners and share holders contributions. Equity is the difference of the assets and liabilities. It is also referred as the remaining value after the liabilities are paid. 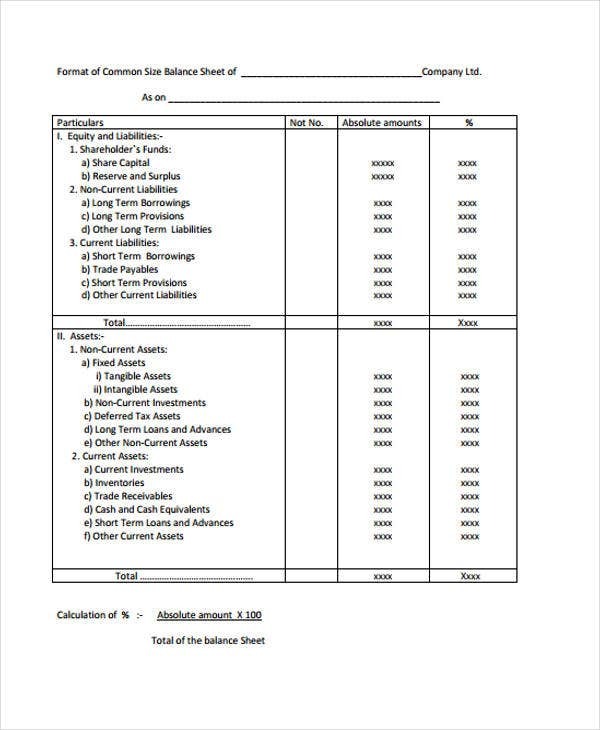 It has been already mentioned above that a balance sheet is a document that declares a business’ statement of financial position that is composed of assets, liabilities and owner’s equity. 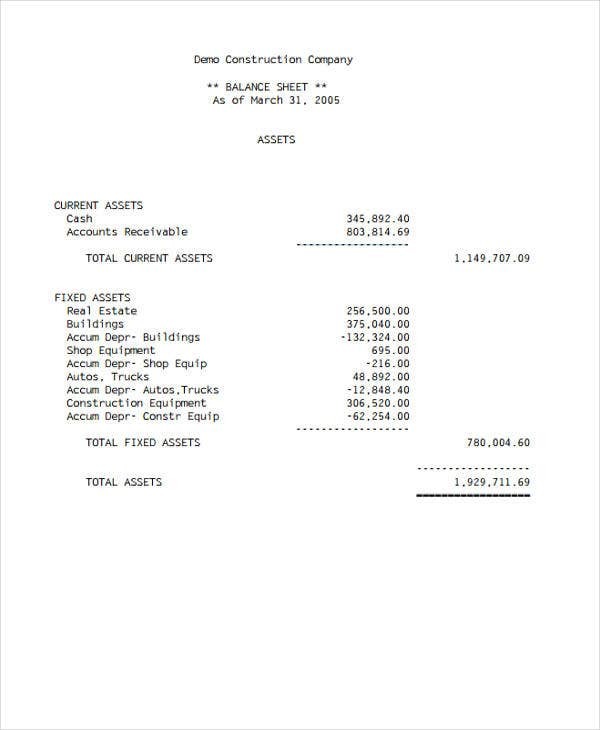 So how does a balance sheet work? 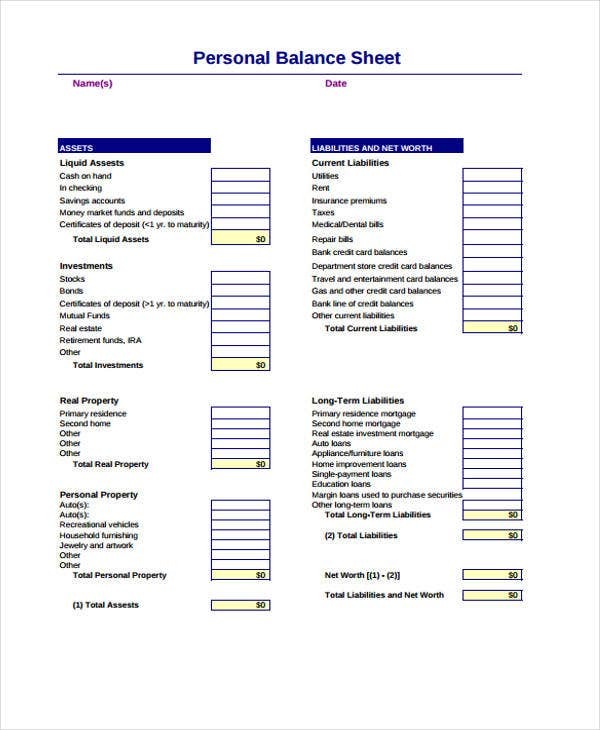 Balance sheets are essential because they keep business owners informed about the financial status of the business. It provides a thorough picture of what is currently happening within the company. They are also serve as an indication if the business is healthy or unhealthy. 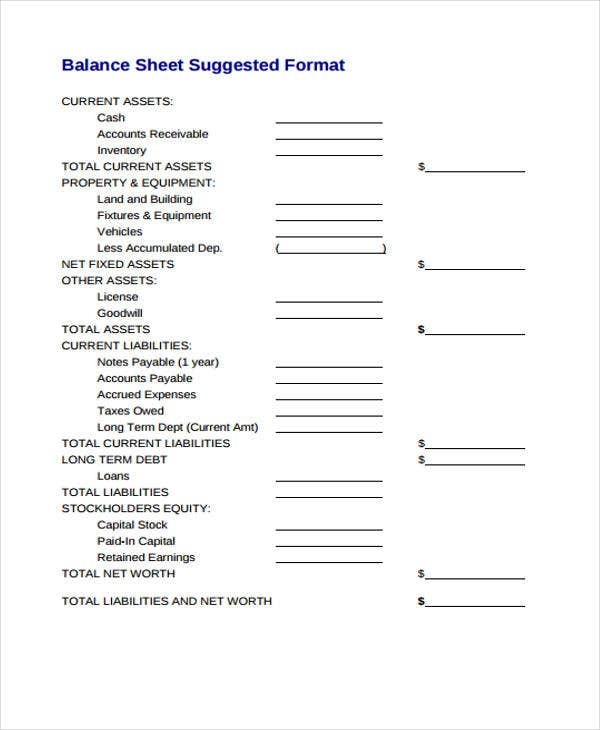 Since money runs the business, balance sheets help banks to determine if a specific type of business is still qualified to take additional loans and credits. Balance sheets provide a better understanding of where the money is going. Businesses are not only run by its owners, share holders and investors are involved too so it is important that they have in-depth knowledge of the business affairs. Balance sheets can also serve as a warning. 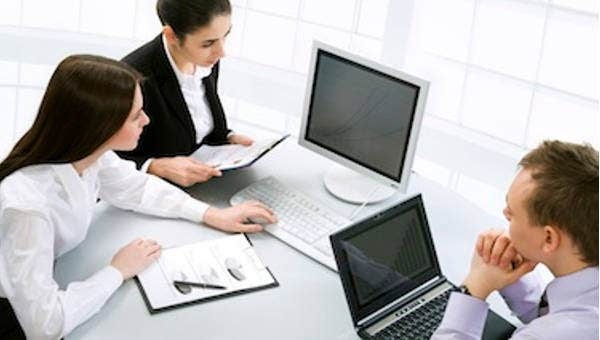 These can help businessmen determine the current financial problems and their causes. 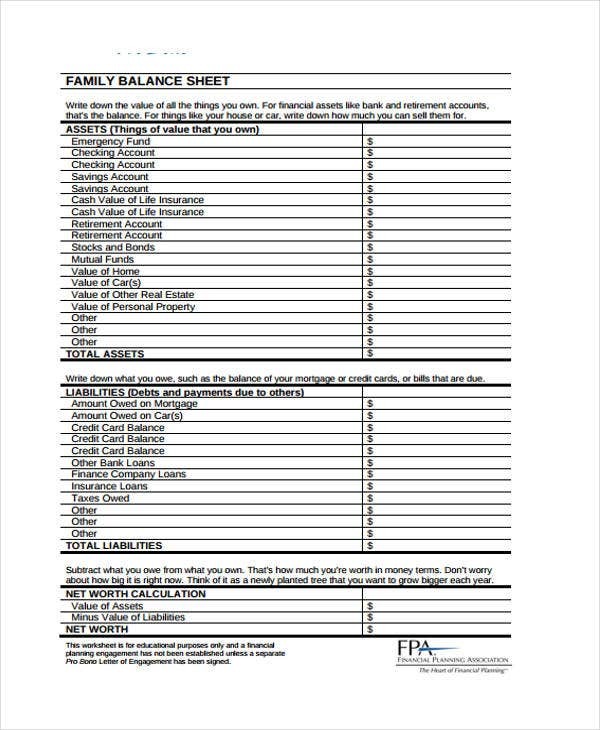 Interpreting a balance sheet is essential because it provides owners and accountants a thorough view of the company’s financial status. 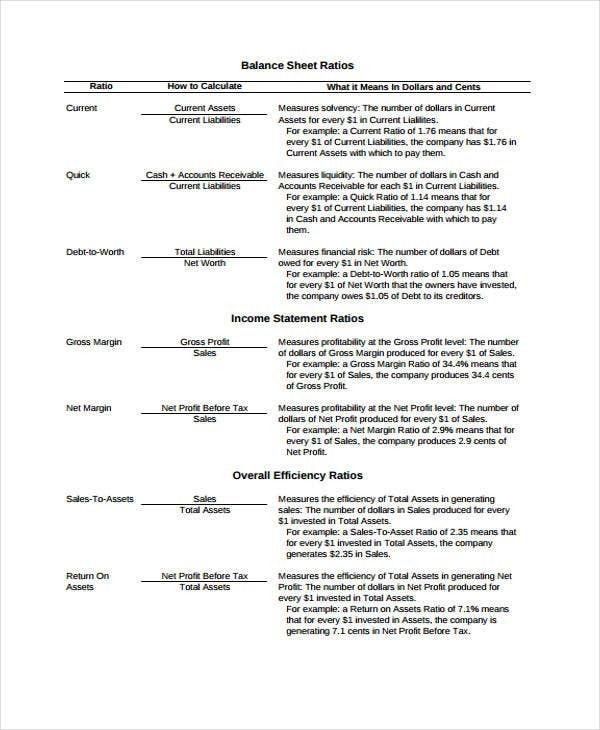 This affects decision-making, and since it has a major effect on the business, a fact sheet may be needed to complement the balance sheet.